This is the Shortest Route between TVC and TCR. 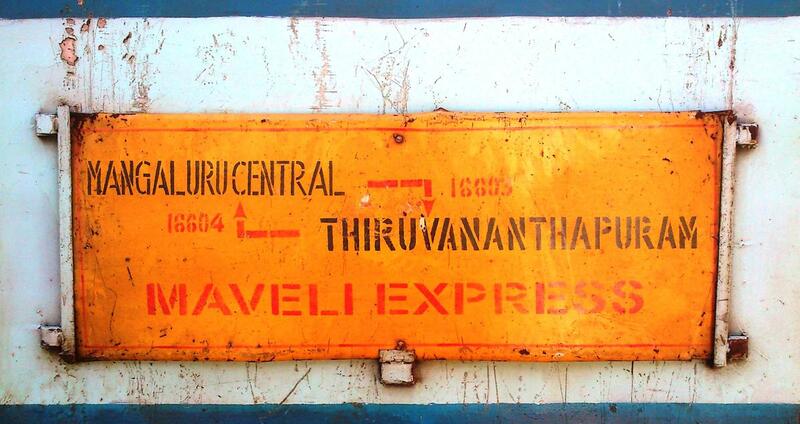 Train No 16604 Thiruvananthapuram – Mangalore Maveli Express train will start at 18:45 hrs from Kochuveli station instead of Thiruvananthapuram central station on all days from 17.09.2018 to 15.10.2018. Departure Time Changed. Arrival Time Changed. Slowed down by: 37m. NEW TT effective AFTER Aug 15, 2018.